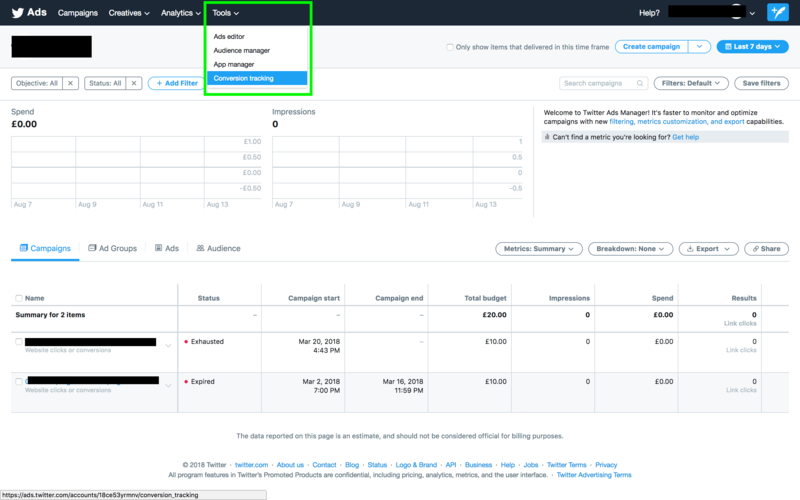 By setting up conversion tracking in your Twitter ads account, you’ll be able to tell if your campaigns are generating the enquiries/downloads/sign-ups that your business needs, and make a decision on whether to pour more money into an effective campaign, or pull the plug on a bad one. 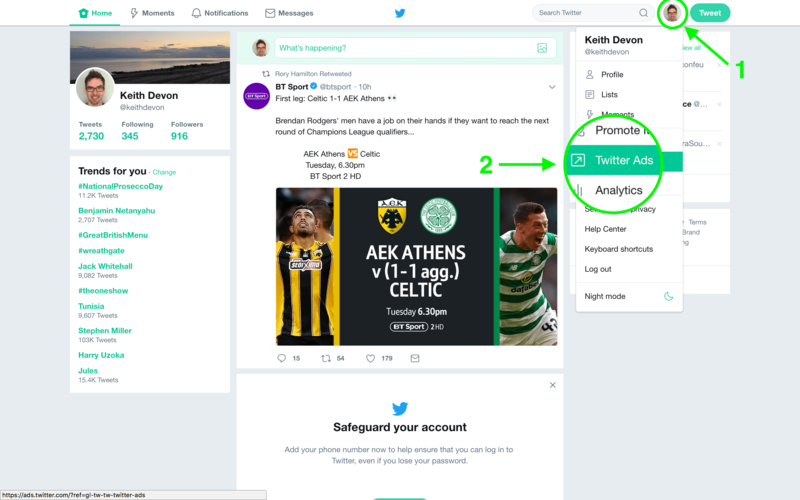 In this quick guide, I’ll show you how to set up a Twitter conversion event so that you can track the success of your ad campaigns. Once you’ve signed in to your Ads account, click on the ‘Tools’ menu item and then click on the ‘Conversion tracking’ sub-menu item. 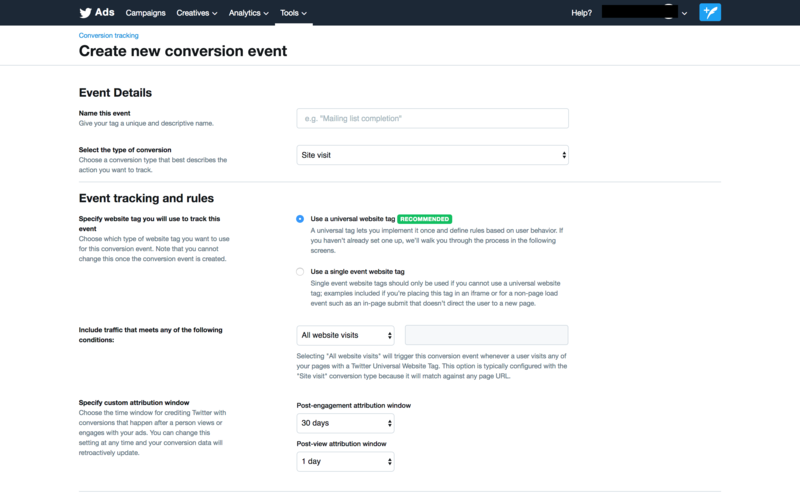 On the ‘Conversion tracking’ page you will see a list of all of your conversion events (don’t worry, you might not have any at this stage). To create a new one, click the ‘Create new conversion event’ button. This is where the bulk of the work is done. In this form, you have a series of fields and drop-downs to complete and choose. Each field is fairly self-explanatory, and there are good descriptions alongside each one (kudos for that, Twitter ??). Give your event a unique, descriptive name. Something like ‘Newsletter subscription success’ rather than ‘Campaign 1 conversion’. Site visit – Used to simply track people arriving anywhere on your site. Purchase – Used to track purchases of physical or digital goods. Download – For tracking downloads such as PDFs or other resources. Sign up – Used to track mailing list and membership signups. Custom – A catch-all category if your event doesn’t fit one of the four above. 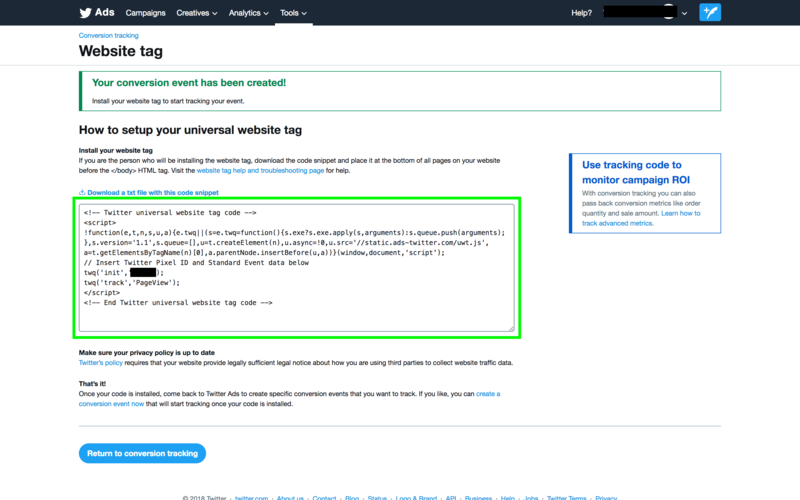 For most cases, you can use the ‘universal website tag’ option. If there is a reason that you can’t use that tag (for example, you’re not redirecting the user to a ‘success’ page) then you can use the ‘single event website tag’. There are three options here. The first, ‘All website visits’ is used if you want to track, erm…all website visits. If you’re tracking traffic to a specific thank you page, or group of pages, then use either ‘Exact URL’ or ‘URL contains’. ‘URL contains’ is often the better choice as it will still work if you are adding things like query strings after a URL. I can’t really advise on this one as it’s a matter of experience and personal preference. It can also be edited at any time, so it’s not super-important to get right first time around. This is where you’re asked to agree to Twitter’s terms and conditions. It’s worth reading these, especially this page as it will affect your own privacy policies in light of GDPR. When you’re done setting up the options, you can click on the ‘Save conversion event’ button. After you’ve saved your new event, you’ll be directed to a screen called ‘Website tag’. 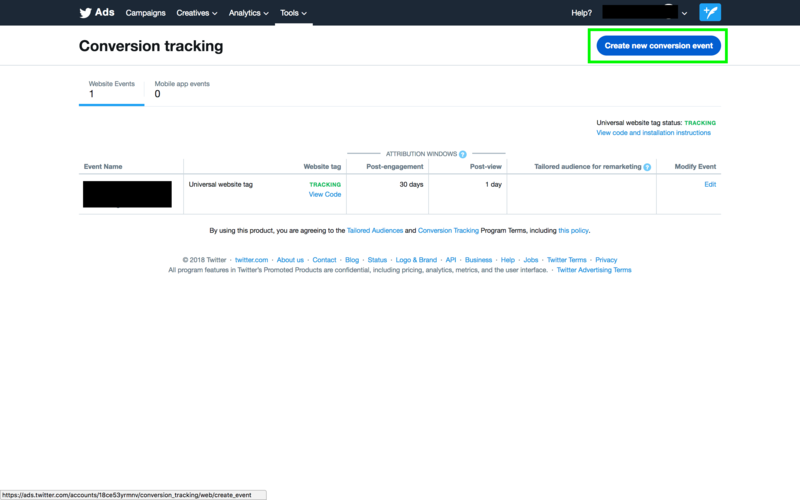 This screen gives you the code that you need to add to your website in order to track the traffic that Twitter sends to your website. You might be able to do this yourself if you have the technical know-how, or you are using a system like Google Tag Manager. Or, you might need to ask your web developer to do this for you. That’s it. 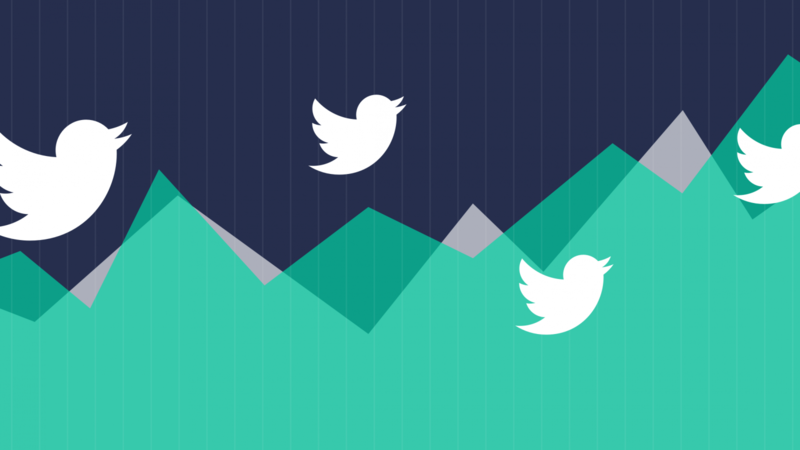 Now you can run some Twitter campaigns and start tracking how effective they are. Has this guide helped you? Please let me know by emailing me at keith@highrise.digital.